If you purchased (or you’re thinking about purchasing) a hot tub to help ease your aches and pains, you know all about the wonderful relief offered by the therapeutic jets. But if you have arthritis or decreased mobility, you might be want to use a hot tub but think you can’t do so safely. 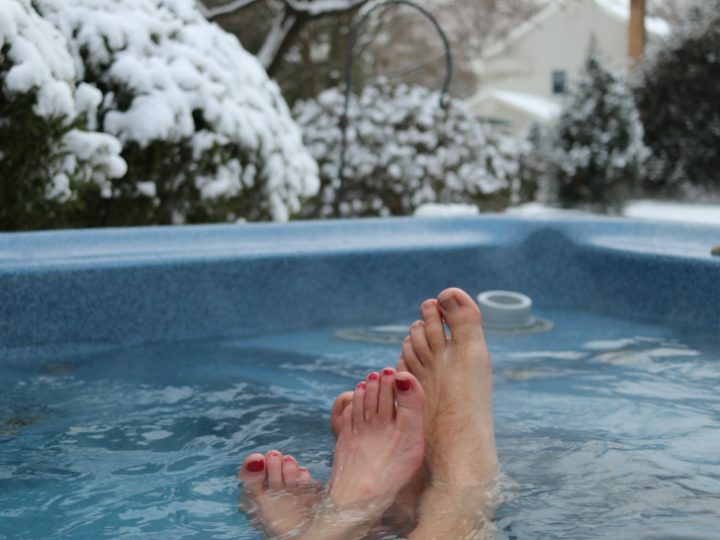 Concerns over entering and exiting the hot tub, for example, can keep some people from taking advantage of all the benefits a 20-minute dip can bring. Many of today’s spas (depending on installation) may have sides that are 3 feet high or taller. For people with injuries, balance issues or other concerns, this is a daunting challenge. 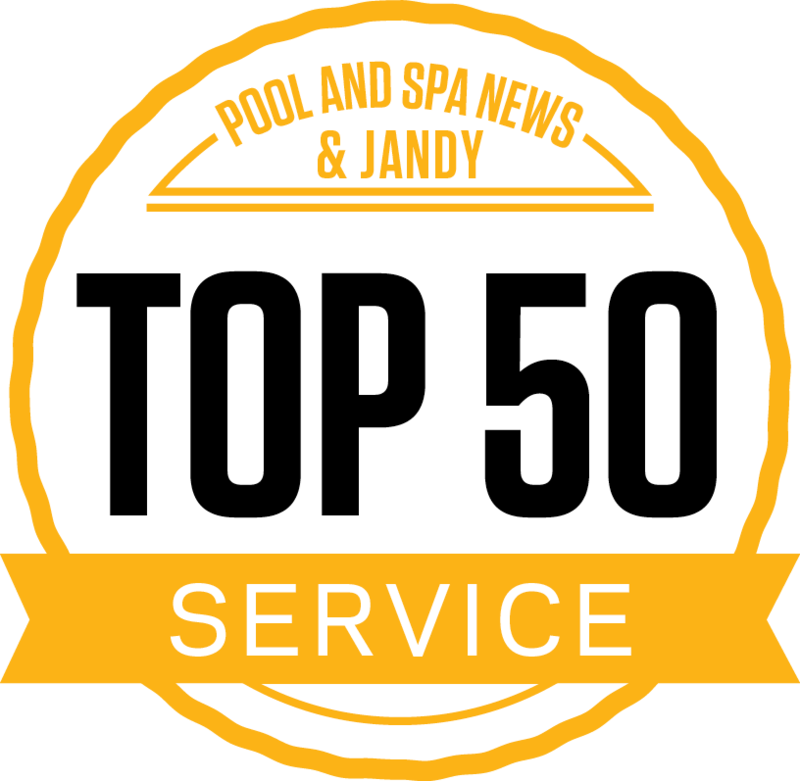 But today’s spa manufacturers, like Jacuzzi and Caldera, have made safety a priority by designing tubs and accessories so that everyone can use their hot tubs safely. 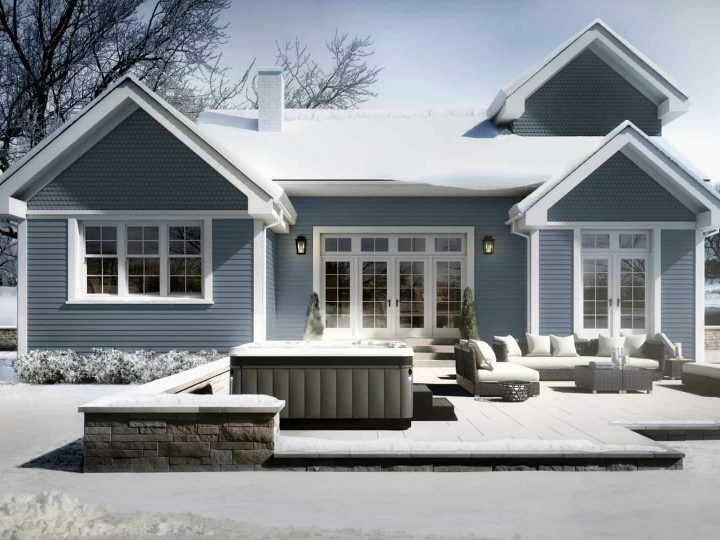 Having a steady, quality set of steps to help you enter and exit your hot tub is important and lowers the chances that anyone will slip and fall. Some people construct their own, but the best bet is to purchase a set of weather-resistant, water-resistant, non-slip steps. Steps are available in a number of styles and colors to match your hot tub and decor, and some include storage space. For an added-layer of safety, install a handrail by your steps. Installation is simple – the base plate simply slides beneath the hot tub itself and the weight of the tub keeps everything stable. A basic handrail will do, but you can purchase handrails that swing in and out and lock in place, and have built-in LED lighting. Removing a hot tub cover safely and easily really isn’t a one-person job. But with a cover lifter, it is! The lifter allows you to remove and replace your spa cover with ease. 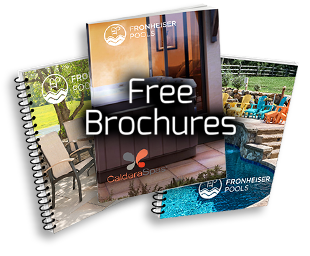 Several styles are available – ask for help choosing the style that will work best with your hot tub model. Your hot tub should be a calming oasis of relief. Come see us at either location and we’ll help you choose the perfect model and accessories to meet your needs. For family hot tub fun remember: Safety first!